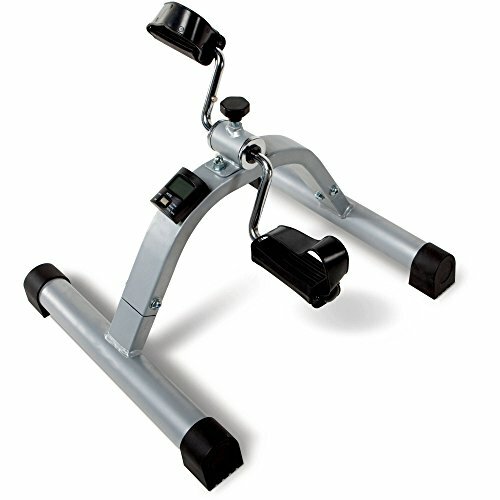 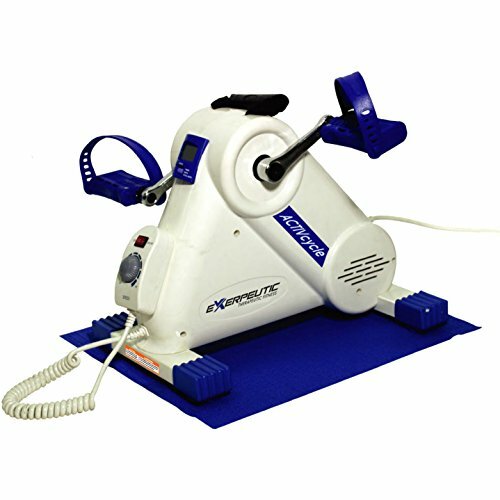 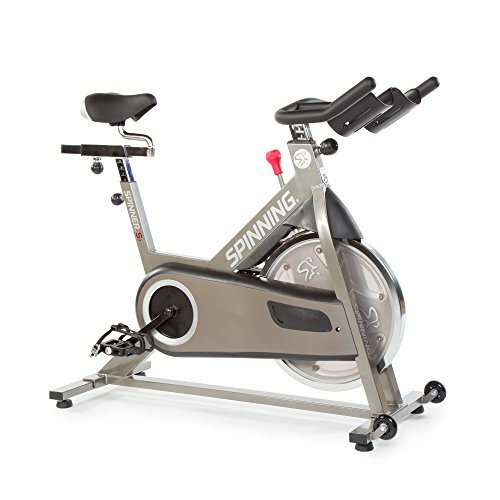 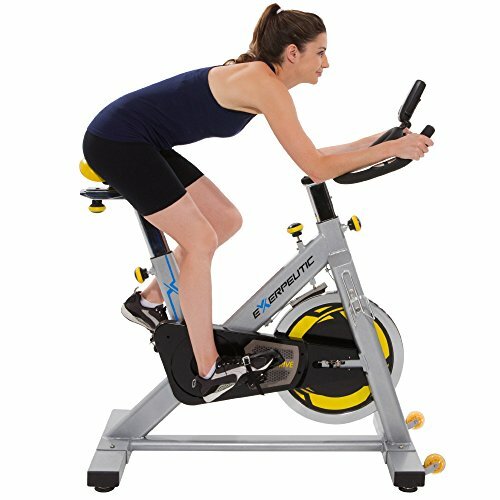 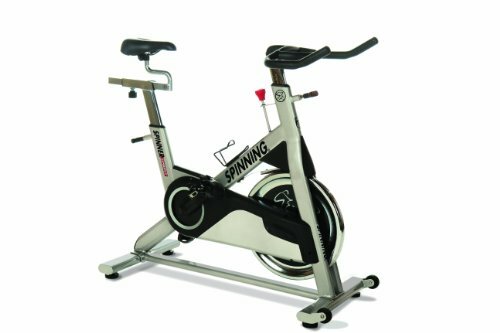 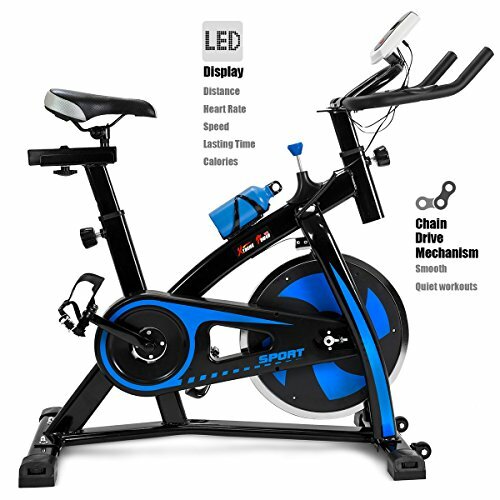 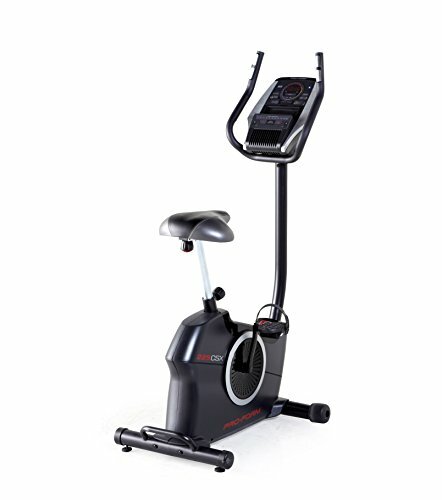 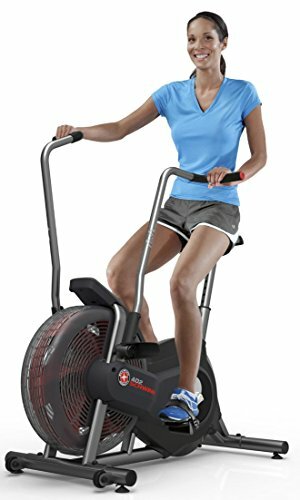 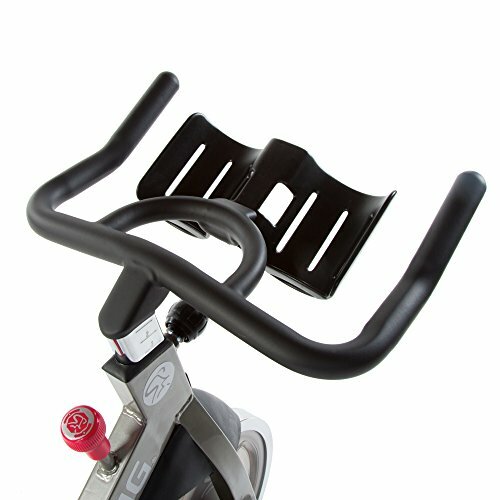 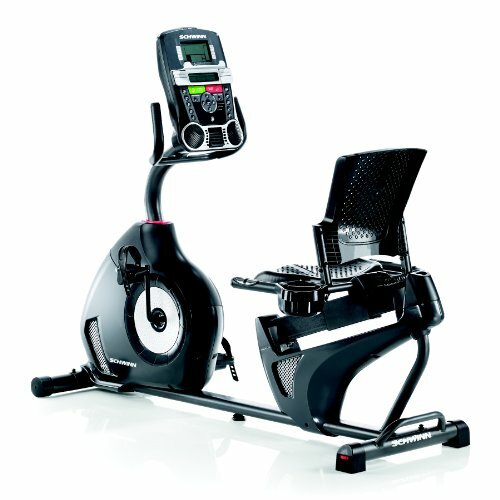 Spinner S7 Indoor Cycling Bike with Four Spinning DVDs, Titanium ~ Exercise Bikes ~ Roman Fitness Systems - Your health and fitness is an important aspect of your life! 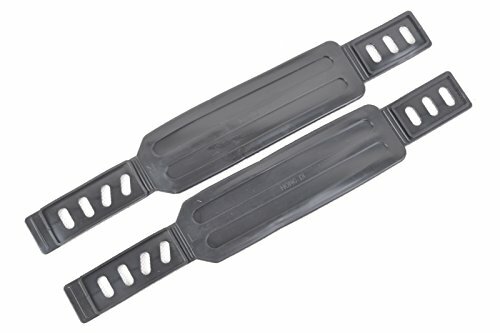 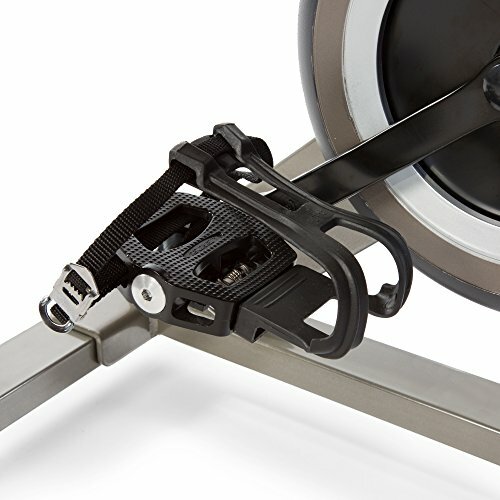 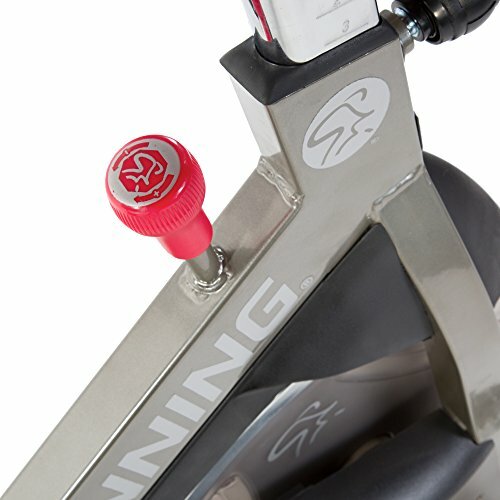 Unique to the S7 are the newly upgraded commercial-grade water bottle holders, Dual-Sided, SPD-compatible pedals for riding with cycling shoes or athletic shoes and a heavier weighted flywheel (35 lb.) 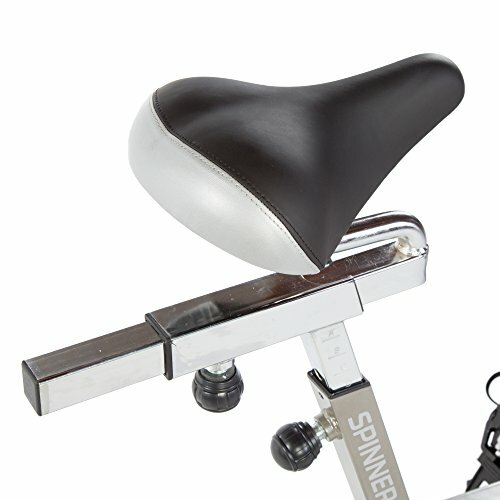 for a superior, authentic riding experience a better workout. 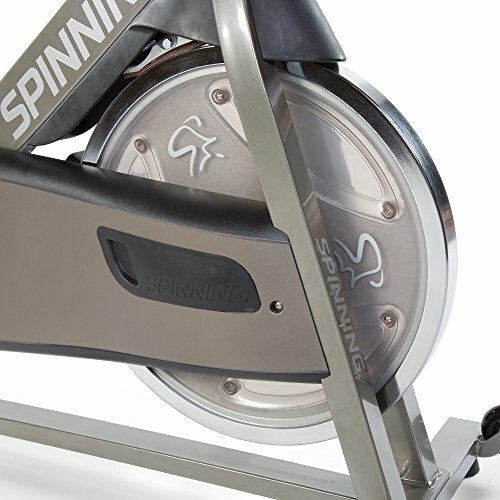 The S7 is designed with style and maximum performance to give riders a personalized fit for long workouts.